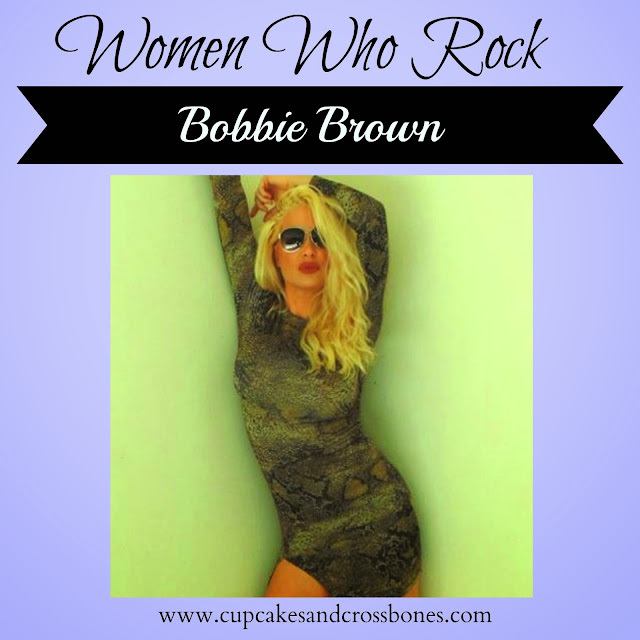 Women Who Rock-Kicking It Off With Bobbie Brown! I'm sure by now you know that this month is "Women Who Rock" month where each week we feature a woman who not only rocks our world but is totally #RockinTheSweetLife as a strong, driven woman who knows how to get what she wants out of life and gives us a great dose of motivation, inspiration, and great advice on how to rock! Tomorrow we kick it all off with none other than miss Bobbie Jean Brown. Author, T.V star, and website director of 3 Blonde Bombs, this woman knows how to make a career for herself and look super hot doing it! You are not going to miss tomorrow when the star herself sits down with us at the 2015 M3 Rock Festival and dishes on what she has been up to and what exciting projects are in the works as we speak. So get read to rock tomorrow, right here, and get a first hand glimpse into how Bobbie is the woman to keep an eye out for and why we adore her! Yes! Can't wait for everyone to check it out, it's going to be awesome!